Hi Colin! Excellent post. 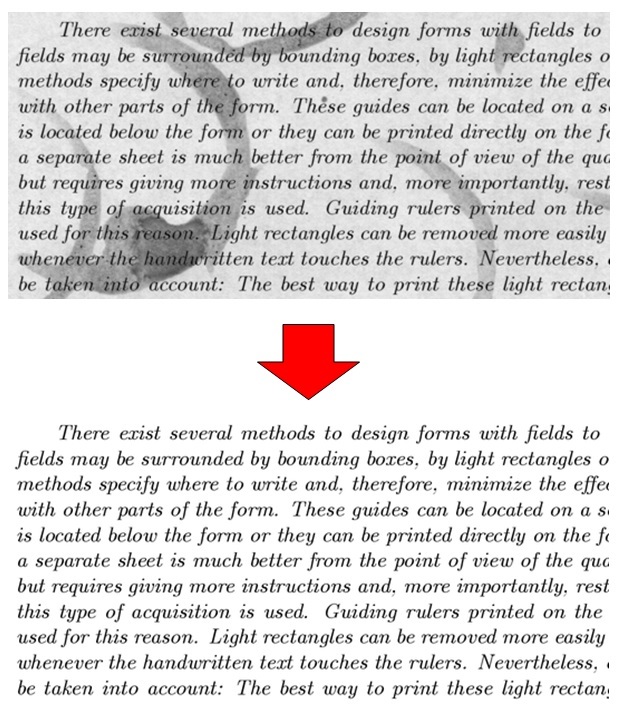 I actually just started this competition myself because I’m very interested in these kind of OCR problems. However, my background has been in web app development so I’m a little rusty when it comes to approaching these problems and where to start. I’m familiar with Python and R so I’m not too concerned about that part, just mostly about the preprocessing steps. For instance, the questions you posed in your blog are great, but I would have no idea how to venture out to find the answers (programmatically). Any guidance would be much appreciated! If you’d like, I can start to write some blogs that give an introduction to doing machine vision in R.
That would be fantastic!! You don’t even have to shy away from any mathematics, I tend to be a quick study. In the meantime, do you have any suggestions on any reading material that could get me started in this endeavor? OK I will start a series of blogs where I take people through the steps to do this Kaggle challenge in R, and I will post some R scripts on Kaggle (most of the existing posted scripts for this challenge are written in Python – have you read through any of them for ideas?). I’ll take a closer look at the Python scripts. My first step is to try and get an overview of the workflow needed to get some results from this. 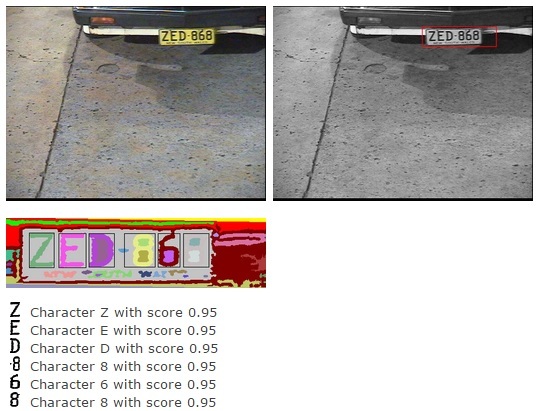 For example, how do you know which filters are most appropriate, and after filtering, how do you go about picking which pixels are more important in order to get the most from your machine learning algorithm of choice? Lots of questions lol. I look forward to your post! And I’ll take a stab at that book, thanks for the direction. Thanks a lot Colin for your blog. It really helping me a lot. I request you to please continuously write more on Machine learning technique. I’m glad that you are finding it helpful 🙂 I’m travelling on business at the moment, but will resume my blog posts next week.